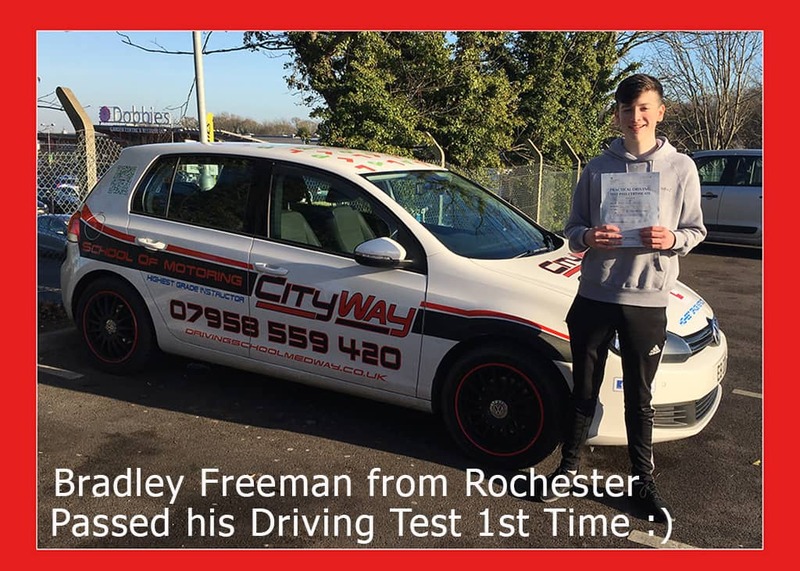 When assessing Bryan’s initial driving standard, it was clear that Bryan just required some structure to his driving. 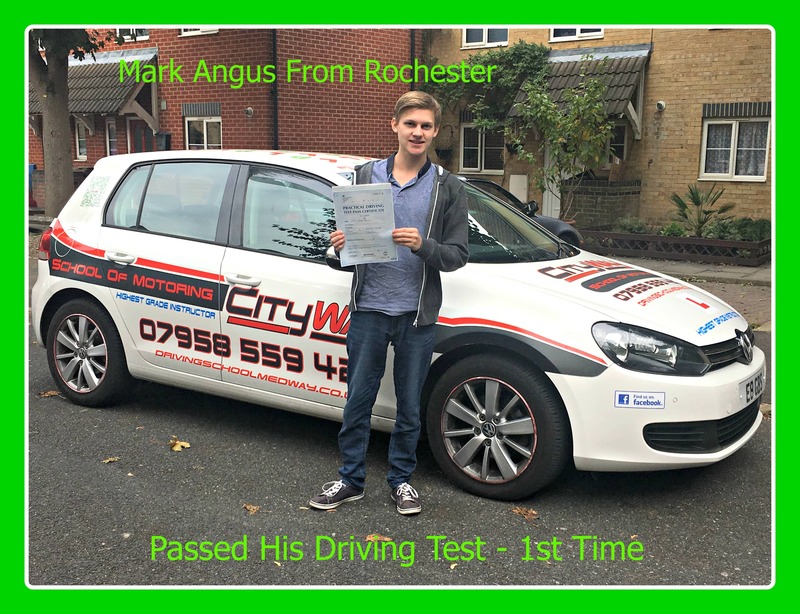 By concentrating on the planning of his drive, improving his awareness and improving his speed. Bryan started to develop slowly week by week. 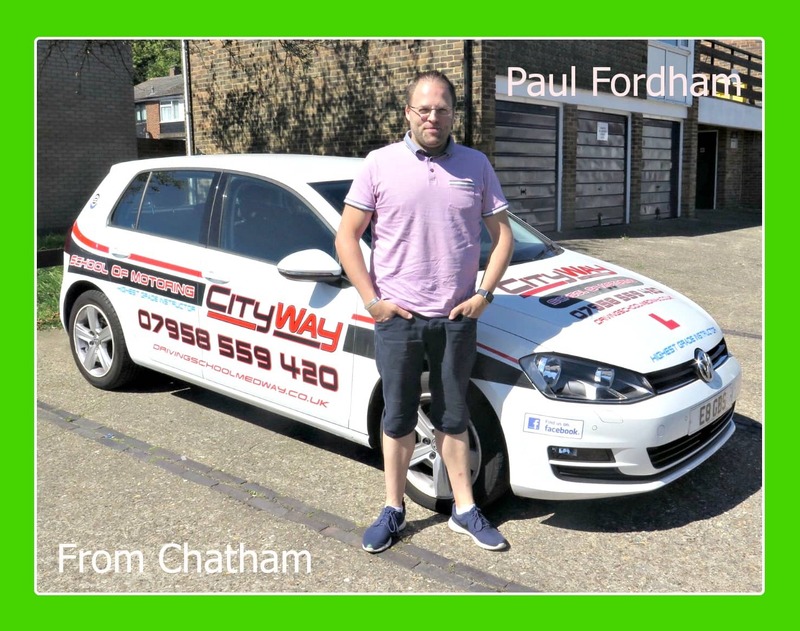 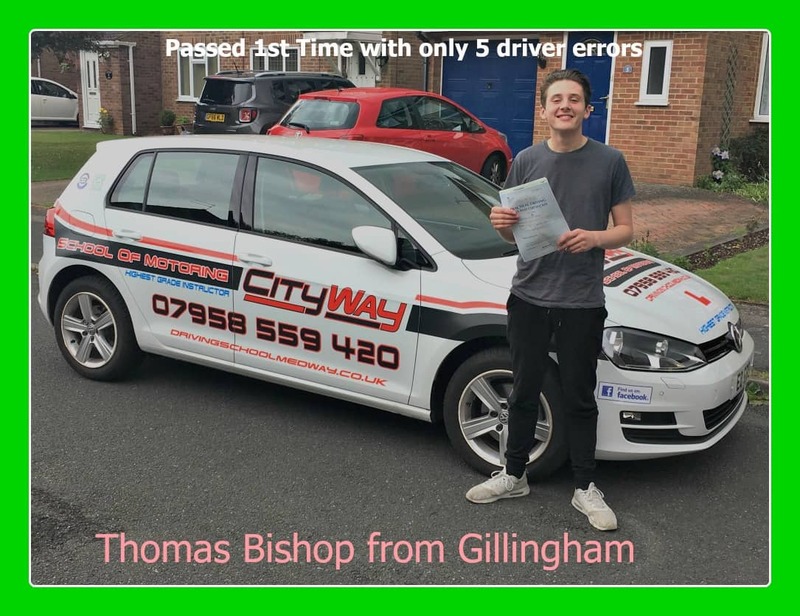 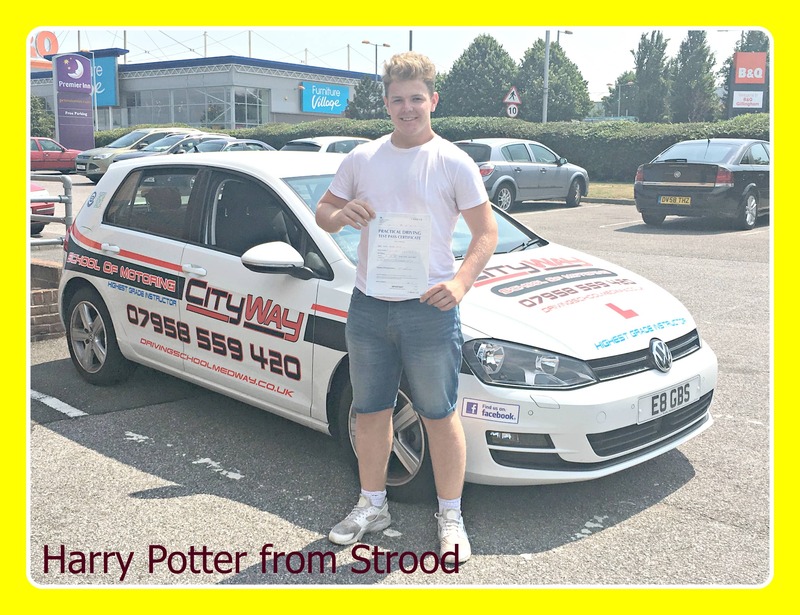 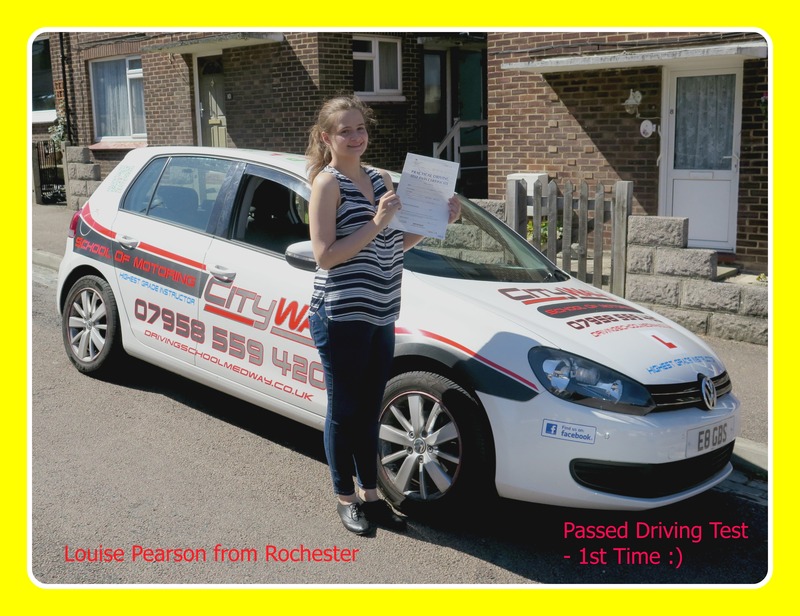 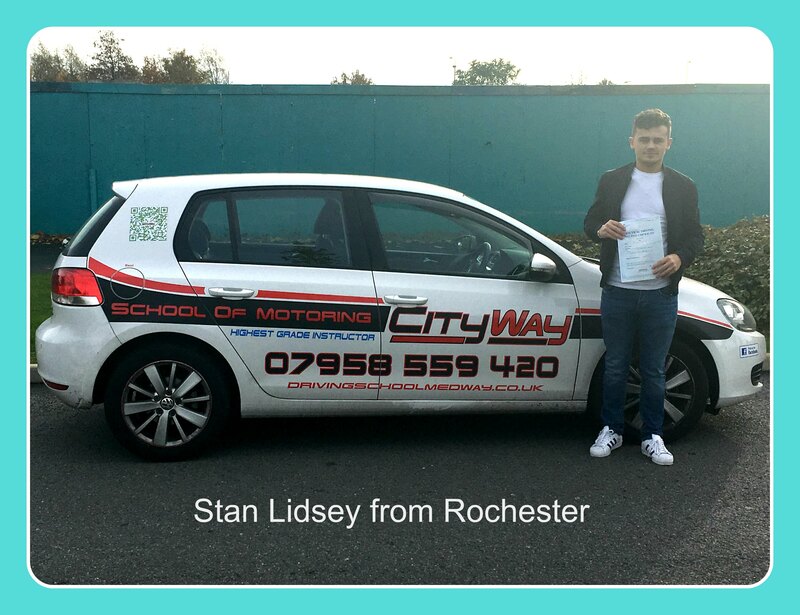 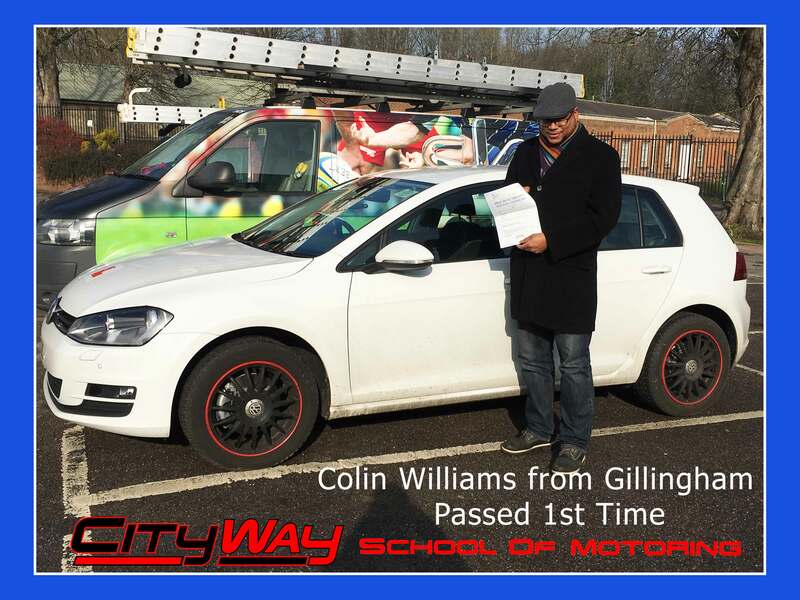 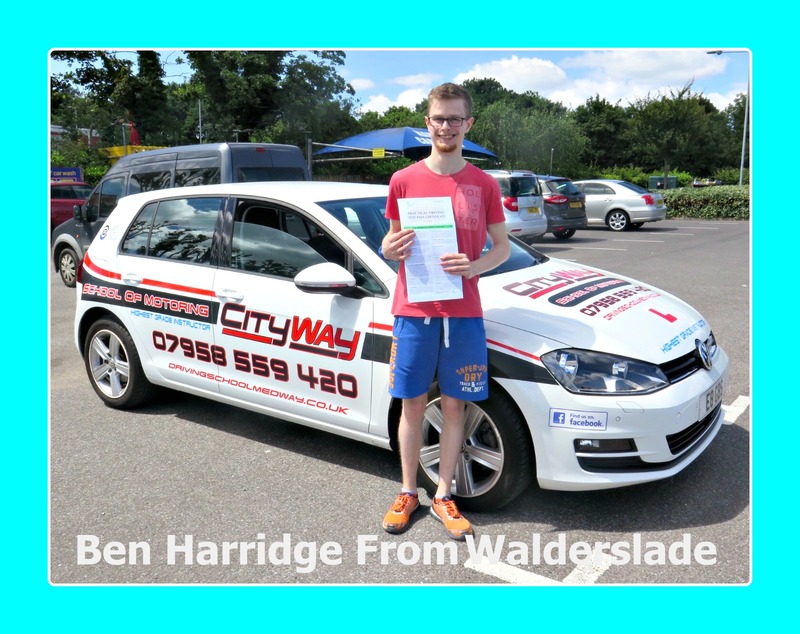 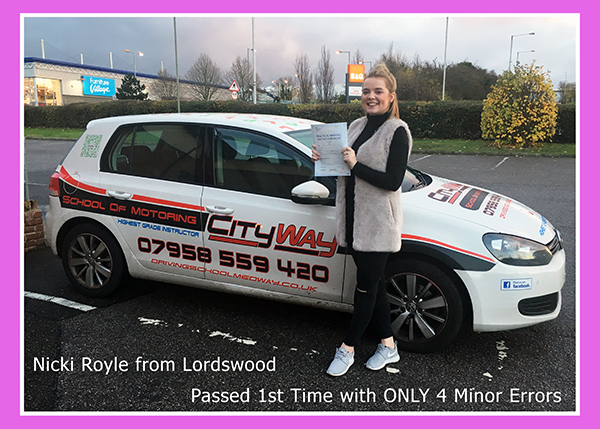 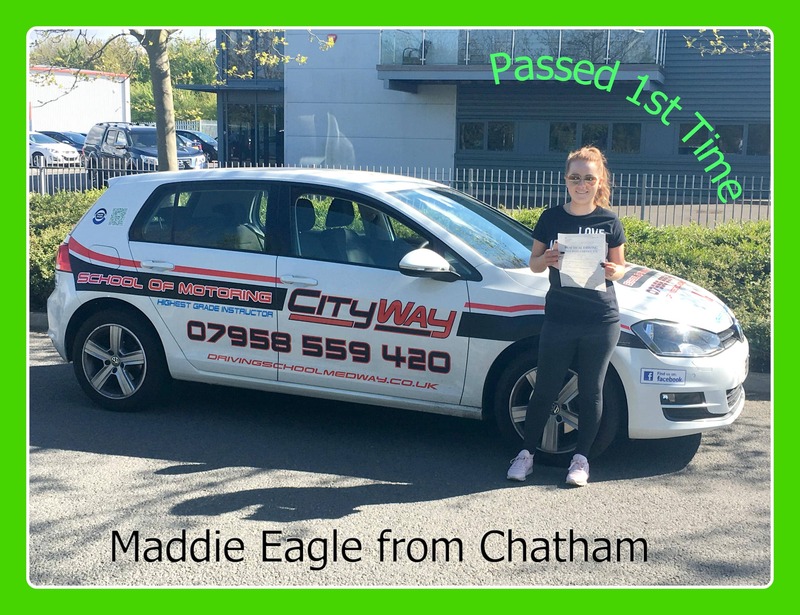 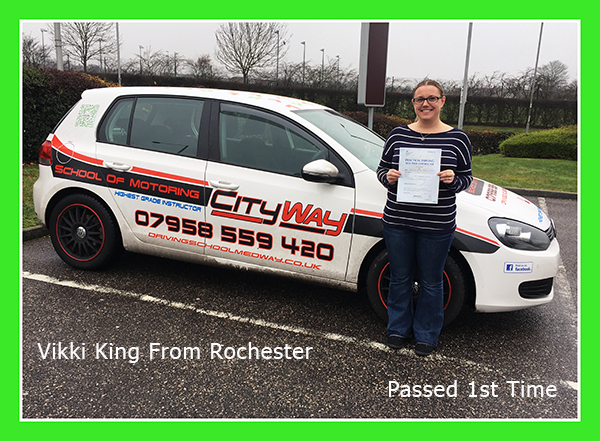 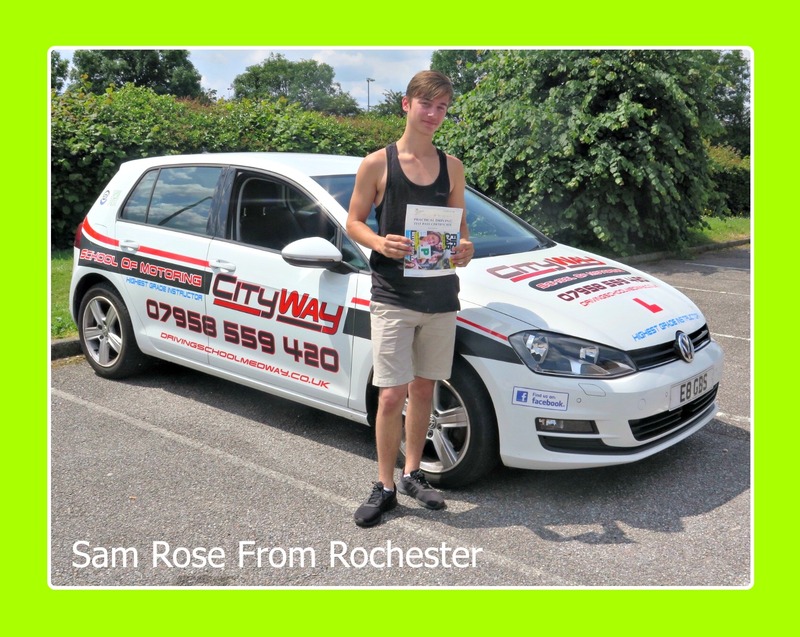 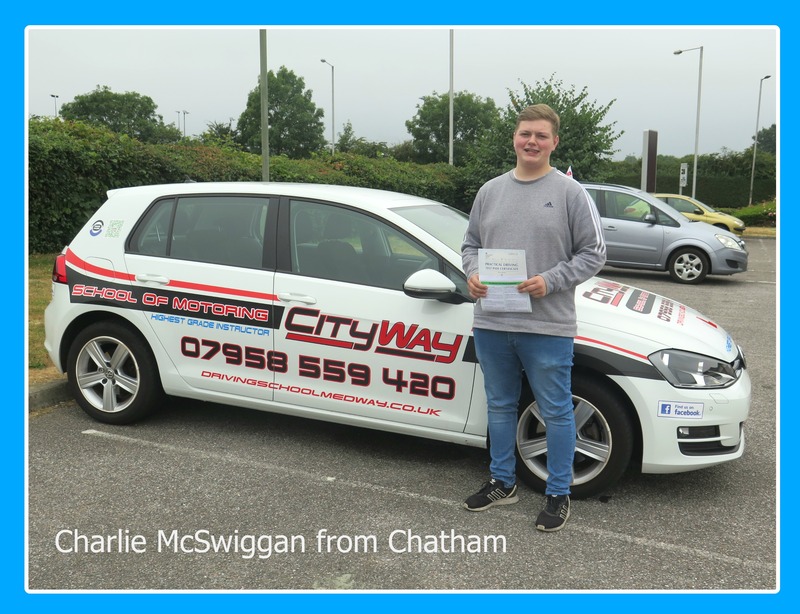 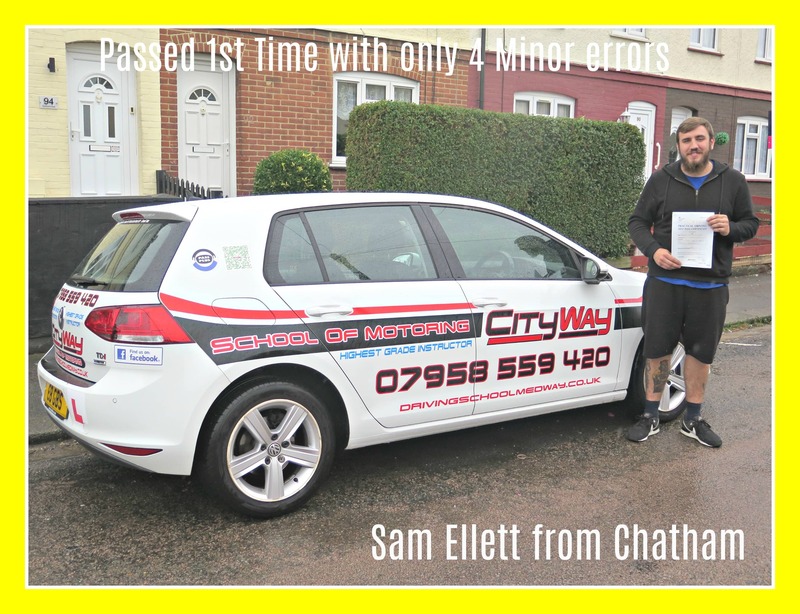 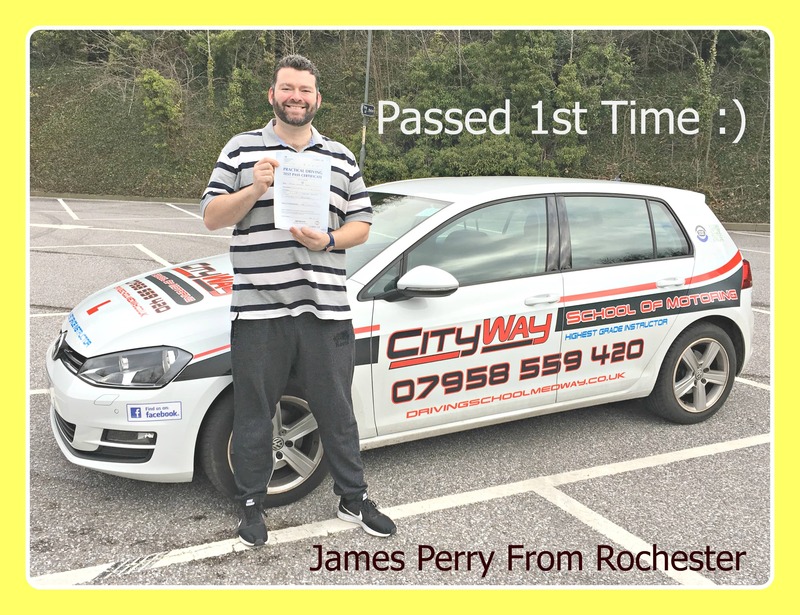 Test Day came along, and Bryan had a sensible approach to his Driving Test and put into practice what he had been taught, which resulted in a 1st-time pass. 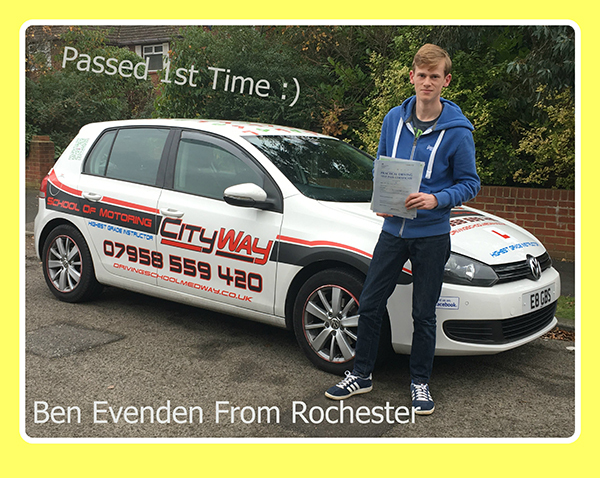 Bryan, already has his car sourced and passing his driving test will help with his work. 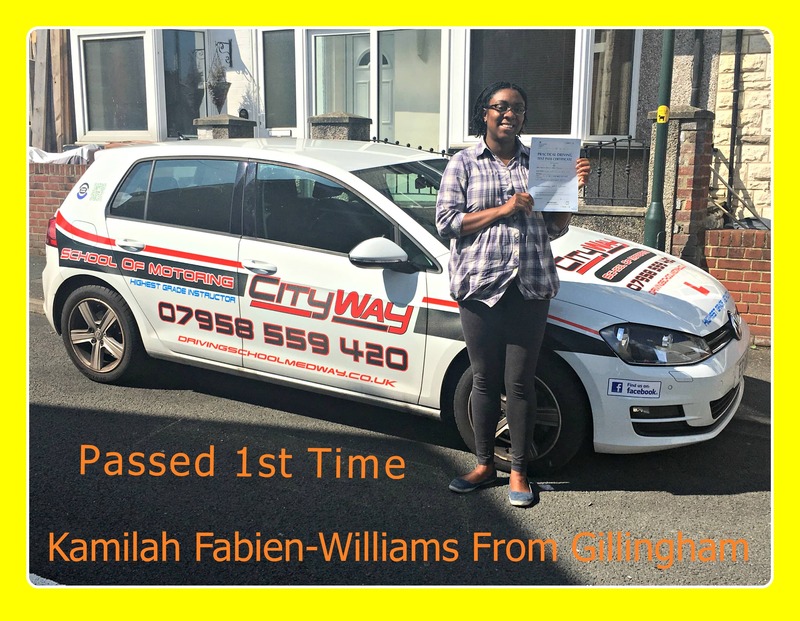 Everything has come together entirely. 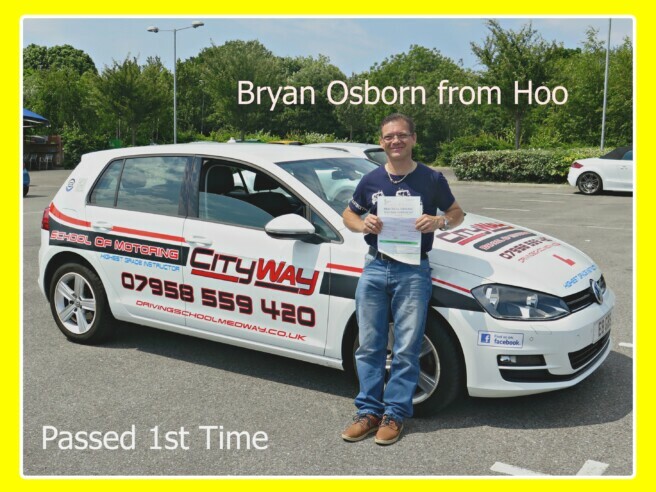 Well done Bryan, for a 1st class performance.